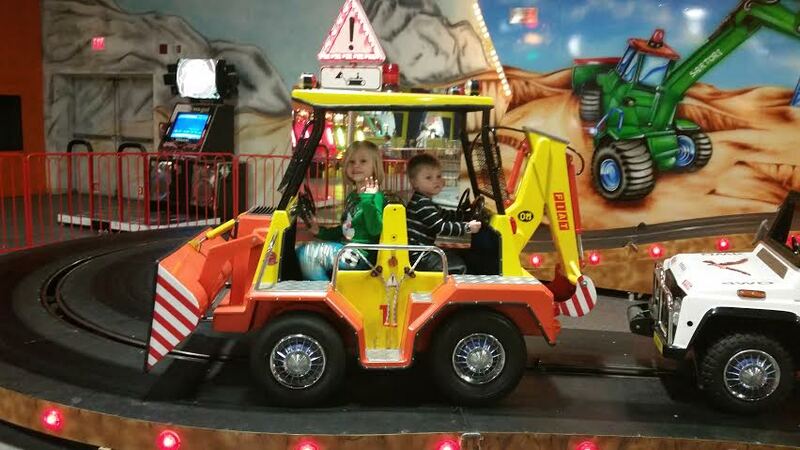 Looking for something completely out of the ordinary to do with your children? Feeling cooped up at home with all of the snow and cold temperatures outside? Getting tired of the same play spaces you frequent? I know we are. 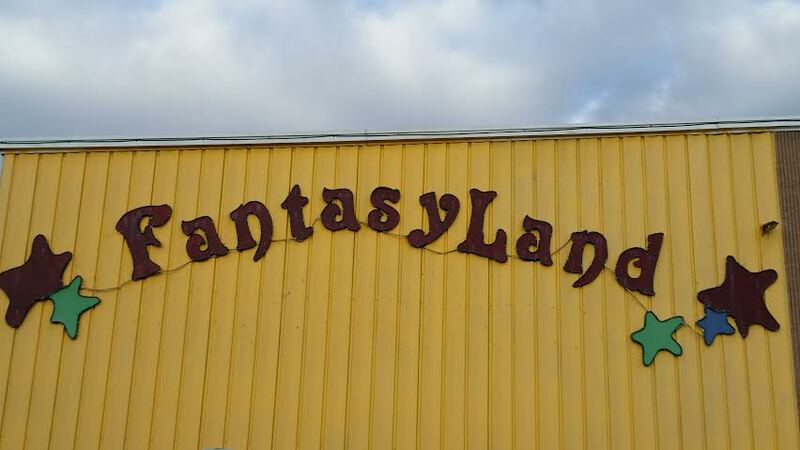 So when I heard about Fantasyland in Seekonk, MA, I knew we had to check it out! I have to admit it… This place is pretty cool! 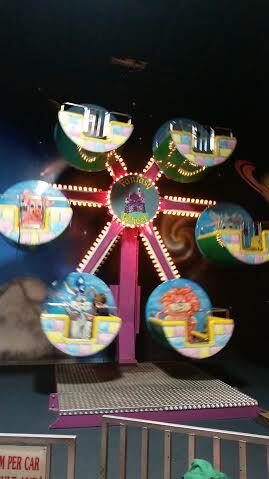 It’s basically an indoor carnival with an lots of rides and arcade games. 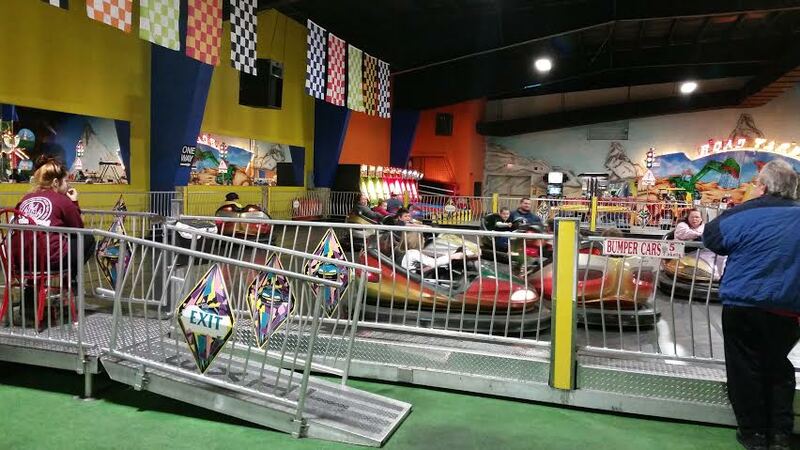 We opted to purchase the wristband, which comes with unlimited rides, but there is also the option to buy individual tickets. 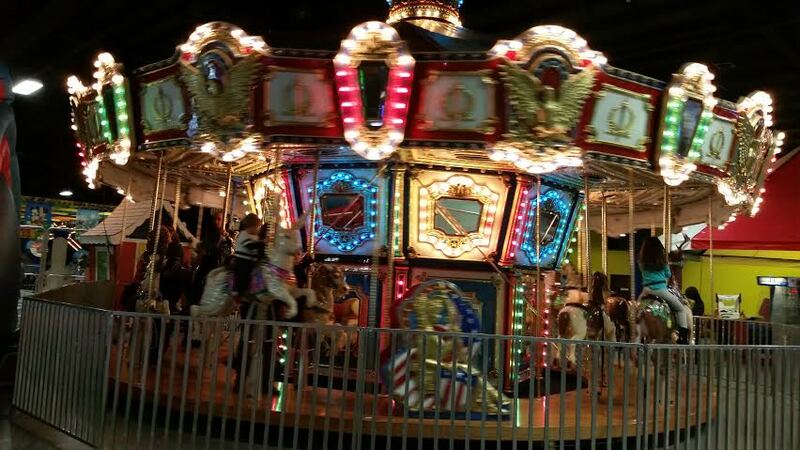 My kids had a blast going on all the rides, including bumper cars, a carousel, ferris wheel, train ride, jumpy house with a slide, and more! 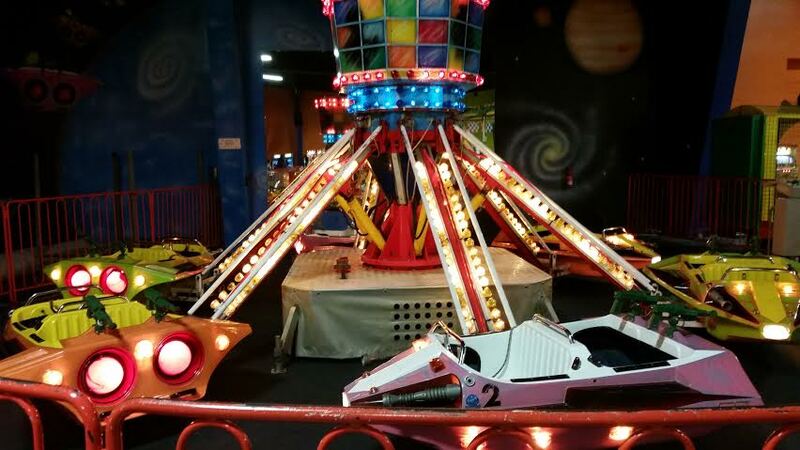 They also have a large assortment of arcade games and small kiddie rides. There’s a birthday party area as well as a small café with food and drinks. The entire space is pretty large, perfect for running around, getting some energy out, and most importantly, having fun! 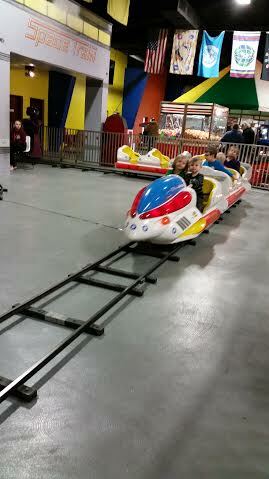 We spent 2 ½ exciting and fun-filled hours here, and could have stayed longer if we had the time! They also have an awesome looking outdoor mini golf course, which we will be sure to check out once the weather gets warmer! 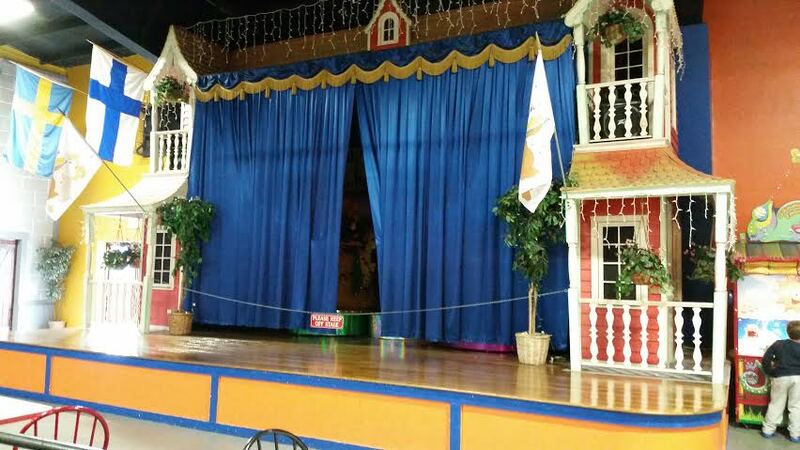 I highly recommend checking this place out with your little ones. They are only open on weekends, holidays and school vacations, be sure to check the website for dates, times and a complete schedule. 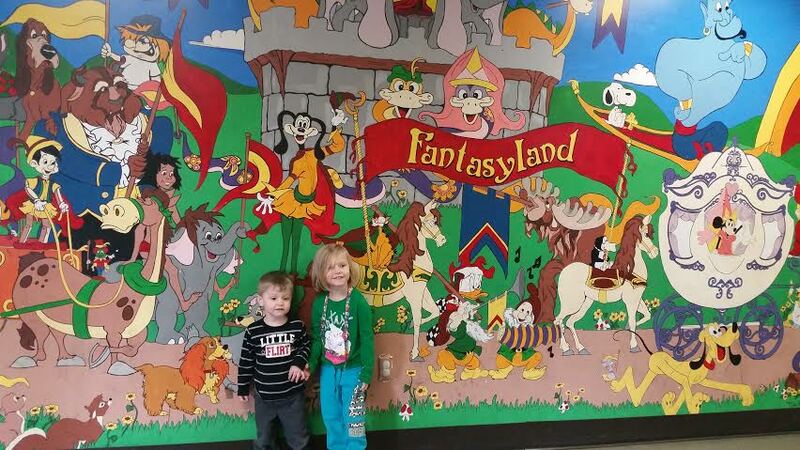 Here are some pictures from our fun day at Fantasyland! !